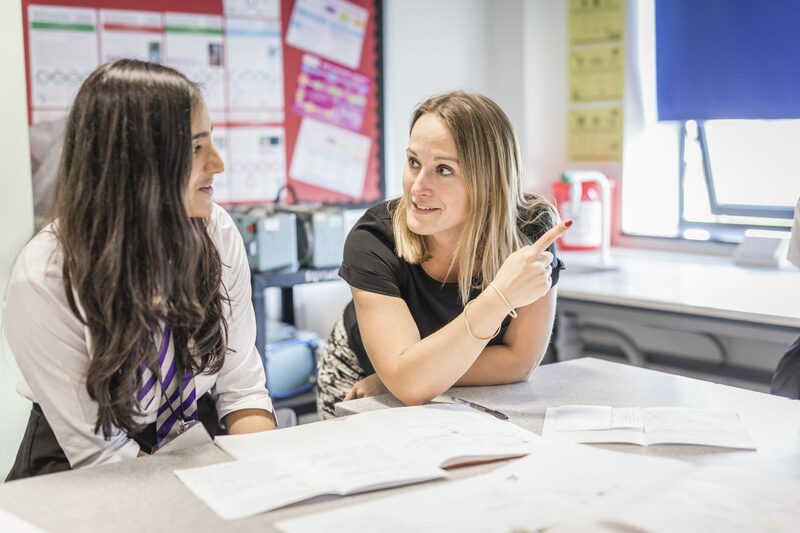 We are delighted to welcome you to the Leicestershire Secondary School-Centred Initial Teacher Training (SCITT) programme based at Rushey Mead Teaching School, the accredited provider. 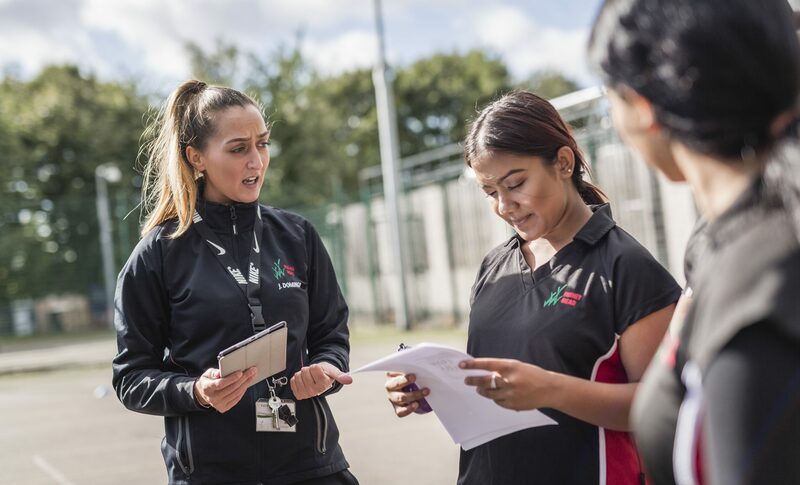 Rushey Mead School and its school partners have a longstanding tradition of engagement in Initial Teacher Training. It is an outstanding school; well placed to orchestrate the training of our next generation of teachers with an Alliance led SCITT. 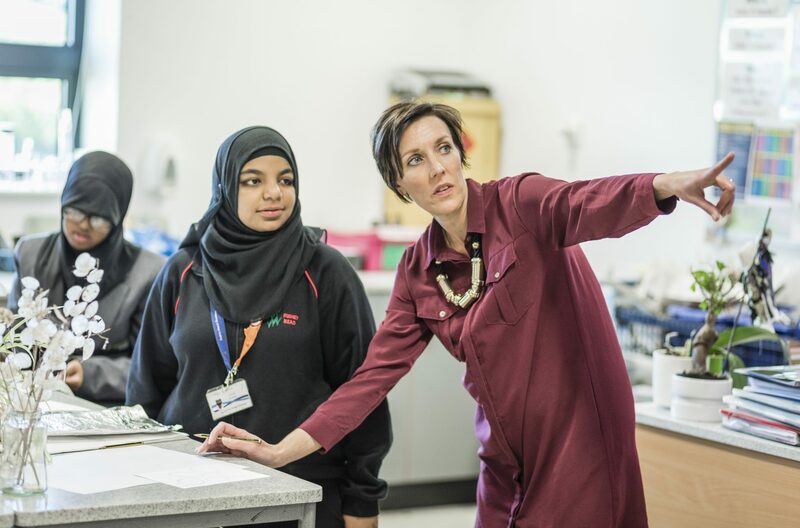 Find out what the Leicestershire Secondary SCITT is and what our principles are. If you are ready to apply, or find out information about the application process, click here. Former trainees talk about their experience with the Leicestershire Secondary SCITT. As part of your placement, you will find yourself at one of our Partner Schools. These are split into Phase 1 & 2 placements, Sixth Form placements, Special & Primary Placements. 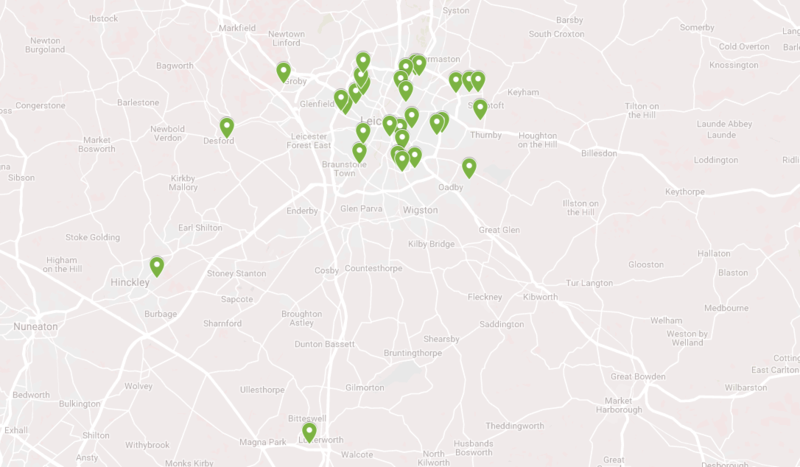 Details of the Schools can be found on the map.